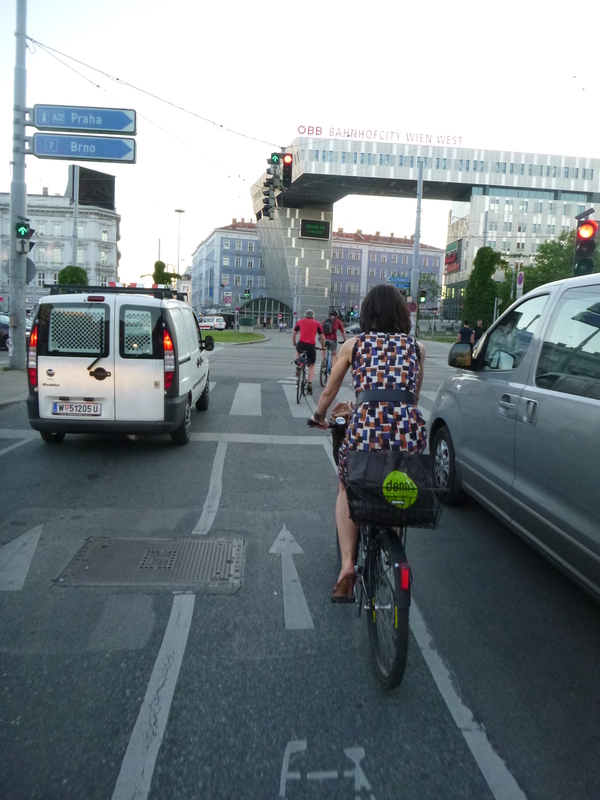 After presenting on ‘Fear of Cycling’ to the Velo-city Vienna conference recently, I was asked to summarise my talk for the post-conference magazine. It’s lost some nuance and complexity but I’ve got the argument down to 1,000 words, and post it below for anyone interested. I do so because Velo-city reminded me how ‘live’ is the issue of helmets, particularly – helmets look set to become mandatory in Spain, and already are in Australia – where next year’s Velo-city takes place, in Adelaide; so it seems not everyone yet knows how huge an impediment to mass cycling is helmet promotion, let alone compulsion. Cycling is so good, yet many people still don’t cycle. Why? 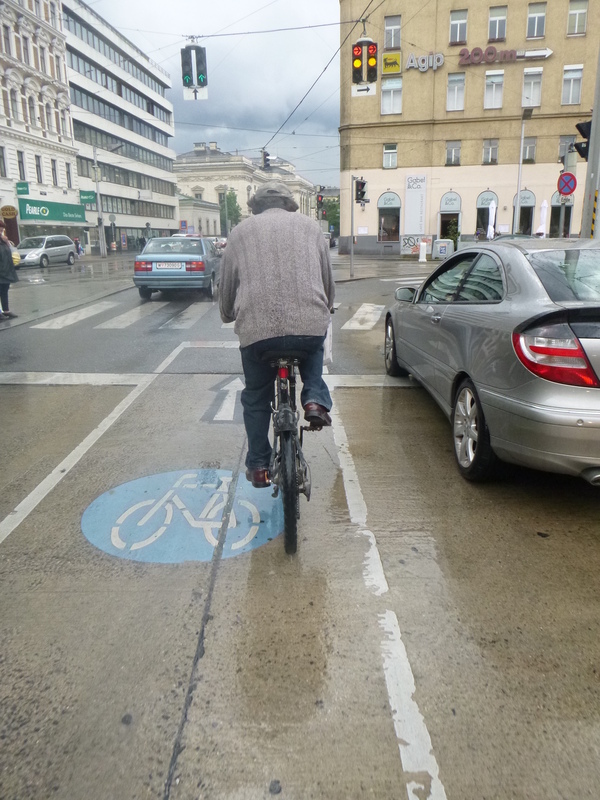 We must start by recognising how cycling conditions remain so generally poor; to do otherwise is naïve. 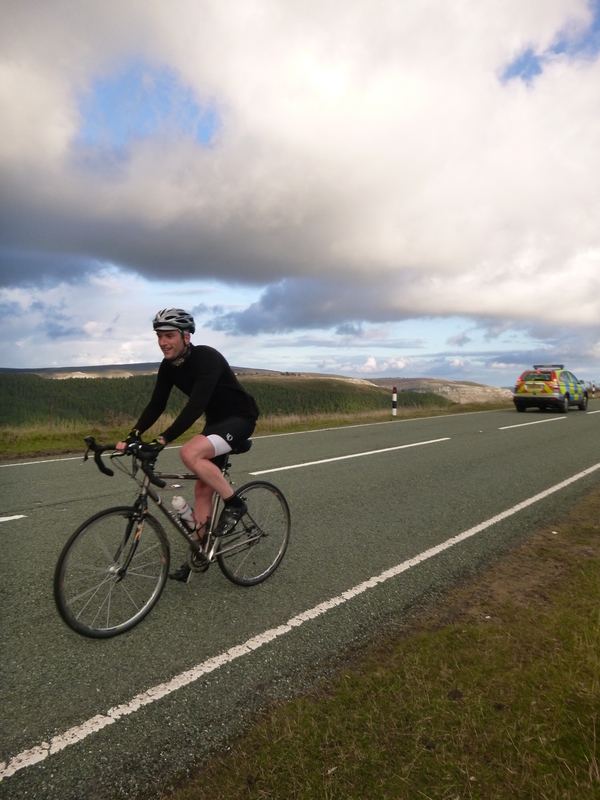 Most people simply don’t want to, and won’t, cycle along roads dominated by fast, motorised traffic; the thought of riding amongst or close to big, heavy vehicles is one they find very scary. Nobody wants to get hurt and, rightly or wrongly, people feel getting hurt is more likely if they move by bike. 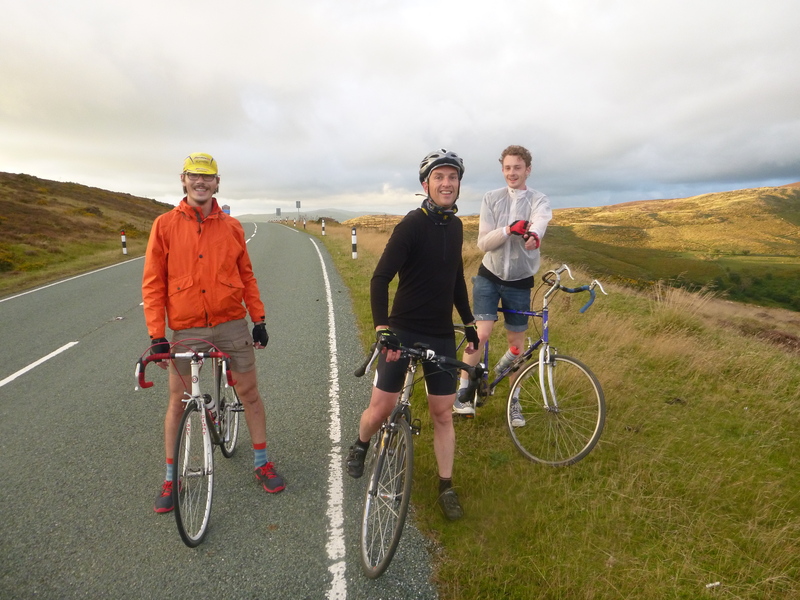 much safer than not cycling – the health benefits of cycling, it’s said, outweigh the risks by 20:1. Better still, we might try not only to encourage people to ride despite their fears, but meanwhile also push for substantial – radical – improvements to current conditions for cycling. But the question remains: why is cycling – something which perhaps gives us pleasure and benefit – in the minds of other people so worrying? Yes, people might overstate cycling’s risks. Yes, more must be done to make cycling (feel) safer. But might there also be cultural and political processes at work which make cycling seem dangerous, more dangerous than it is, and which produce fear of cycling? And if this was the case, and we identified those processes, couldn’t, shouldn’t we intervene, to stop them? Emotions can be, and are, constructed. Cycling is not inherently dangerous and a fear of cycling is not inevitable. 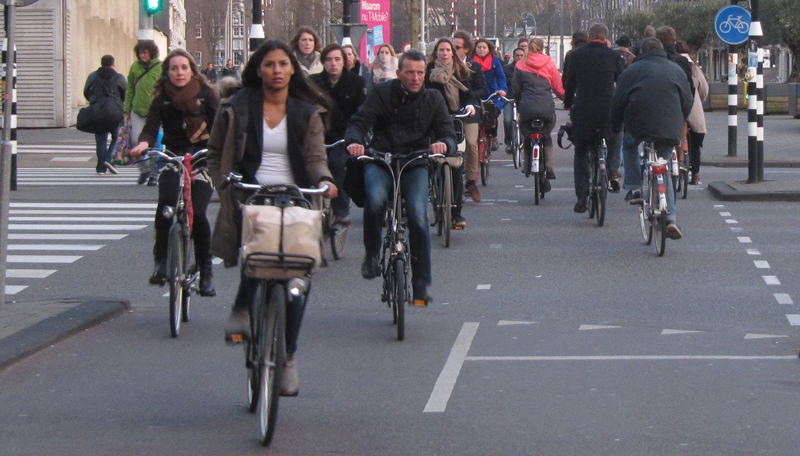 We need only look to the Netherlands to see that – cycling there is so normal that people barely even think about it. But across most of the world cycling is more problematic, with many people reluctant to cycle because they think it’s dangerous. How is fear of cycling produced? So let’s examine how fear of cycling is produced. There are three clear ways in which cycling is made to seem more dangerous than it is. Ironically they all purport to be responding to cycling’s danger and to be making cycling safer, but instead they produce cycling as a dangerous practice, and thus contribute to fear of cycling; they do, in other words, the opposite of what they intend. 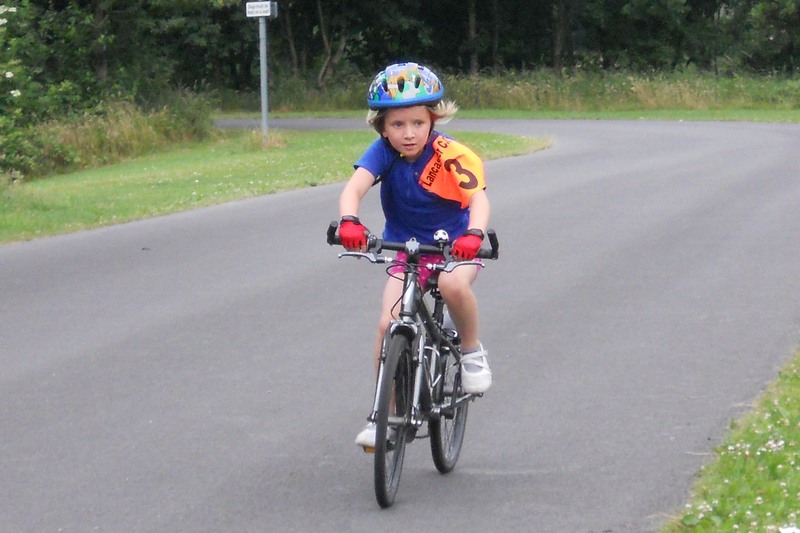 Road safety education teaches everyone, but particularly children, that moving around is risky, roads are dangerous, and they ought to be very careful, especially when walking and cycling. You know the kind of thing – leaflets telling children to keep out the way of cars. Such ‘information’ reinforces driving as the normal means of moving around, and makes cycling seem difficult, awkward and dangerous; it usually puts responsibility for safety squarely on the (child) cyclist’s shoulders – it’s up to you to devise a quiet route (however long), to wear hi-viz clothes and (of course!) a helmet. Road safety education doesn’t make places safer; it makes driving more normal and cycling more dangerous; and it seems often deliberately designed to instil fear of cycling. In a context marked by widespread fear of cycling, promoting helmets – or even making them mandatory – can seem like an easy, obvious, quick and sensible thing to do. Which is why it’s done. But this is no way to promote cycling, because promoting helmets depends on associating cycling with danger, and will therefore inevitably increase fear of cycling. Like road safety education, helmet promotion puts responsibility onto the wrong people; and instead of making streets safer, makes cycling more dangerous. To promote helmets is to promote car use and to repress cycling. 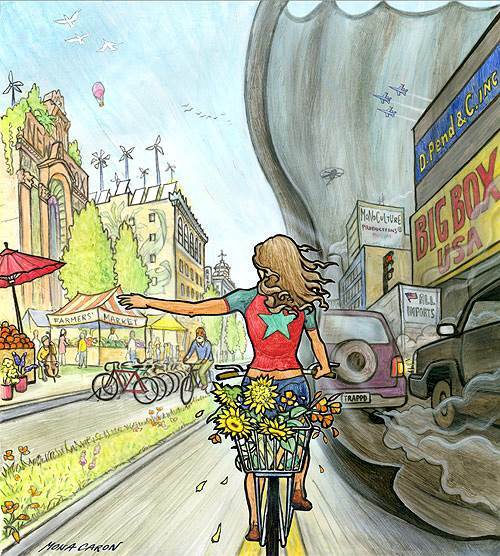 If fear stops most people riding, an obvious solution is to change cycling’s place. And in the short to medium term this might be a necessary step to overcoming fear of cycling, getting more people riding, and building a mass culture of cycling. But can you see how the logic here remains similar to the previous two examples? We try to make cycling safer without tackling the root problem, the danger imposed by fast motorised traffic. And with similar results – the impulse to take cycling off the road inevitably increases people’s fear of cycling on the road, and also makes those who remain cycling on the road a bit more ‘strange’. So all three attempts to make cycling safer actually make cycling (seem) more dangerous, and produce a fear of cycling whilst failing to change how most people, most of the time, move around (which across most of the world, is increasingly by car). And so cycling remains in the minority, and the cyclist remains strange. But we’re trying to promote cycling aren’t we? Yes, apparently, and we shouldn’t be surprised if there’s discomfort about (even resentment and resistance towards) the push for cycling – because by inviting people to cycle we’re asking them to become different. However, cycling would be more successfully promoted if we stopped making it seem dangerous and difficult, and worked instead to make it the simplest, easiest thing in the world. The sooner we make cycling normal, the sooner people will stop feeling cycling is a strange thing to do. So finally then, how do we combat fear of cycling and make cycling normal? From everywhere – by shifting away from the misguided attempts to make cycling safer discussed here (with the caveat that high-quality dedicated cycling infrastructure is often now a necessary step to mainstreaming cycling), and concentrating instead on making motorised traffic less dangerous – by for example increasing restraints on driving, slowing speeds, and enforcing careful driving. The more we recognise the real danger to be driving, the safer cycling becomes. Fear of cycling can be otherwise, but we must work to make it so. 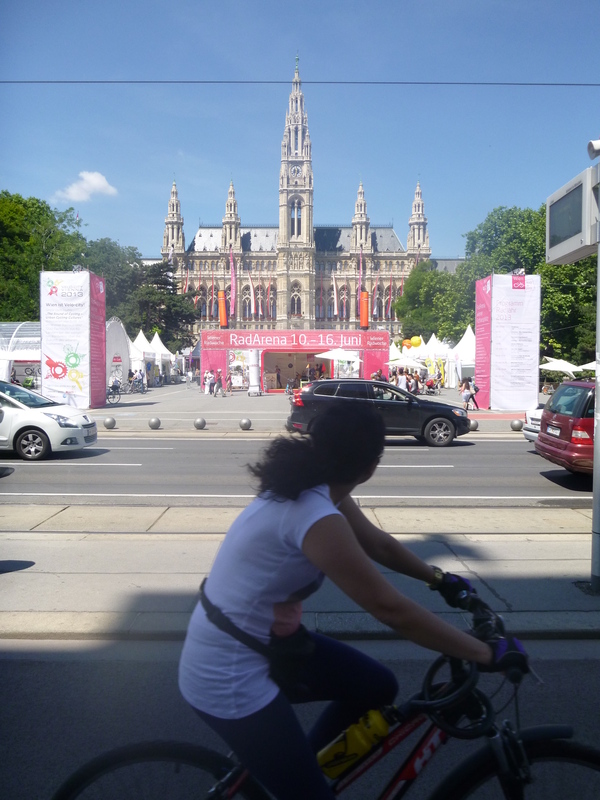 Last week I was in Vienna for Velo-city, the world’s biggest bicycle conference. I’d been asked to present my analysis of fear of cycling, which tries to explain how cycling is made dangerous by attempts to make it safe. (I think some people then want me to say (and some assume I do say) that cycling is not dangerous, which I refuse to do; one point of the paper is to crack rather than reinforce naïve understandings of cycling.) You can see photos of the plenary session I was part of here. 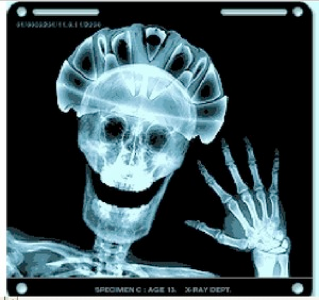 Helmets are a chief culprit in rendering cycling dangerous by attempting to make it safe. Helmet promotion tends inevitably to play on, to reproduce and to magnify an already extant fear of cycling. The helmet debate is unfortunately live in many countries. In Vienna I met Pablo León, a journalist of El Pais, who authors that newspaper’s bicycle blog, ‘I Love Bicis’, and Isabel Ramis who blogs about cycling in Madrid; they are currently battling mandatory national helmet laws. I also met Sue Abbott, a brave and impressive woman who maintains steadfast civil disobedience in the face of Australia’s mandatory helmet laws. Adelaide hosts next year’s Velo-city conference, and it’ll be interesting to see how the city deals with the arrival of hordes of cycling advocates, many of whom rightly see mandatory helmet use as totally anathema to cycling’s promotion. This doesn’t mean I think cycling is entirely safe (I don’t), only that promoting helmets is no way of dealing with cycling’s lack of safety. 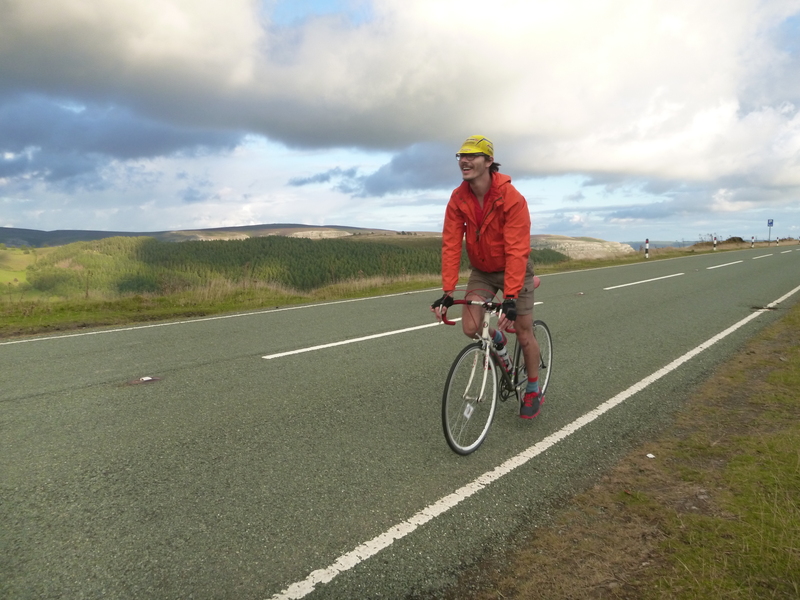 It also doesn’t mean I refuse to wear a helmet – flying downhill into Lancaster at over 40 miles per hour earlier today, I wanted my helmet on; but pedalling more gently round town later, I don’t. Between hearing the latest cycling stories from across the globe inside Vienna’s opulent City Hall, I explored the city outside by bike. 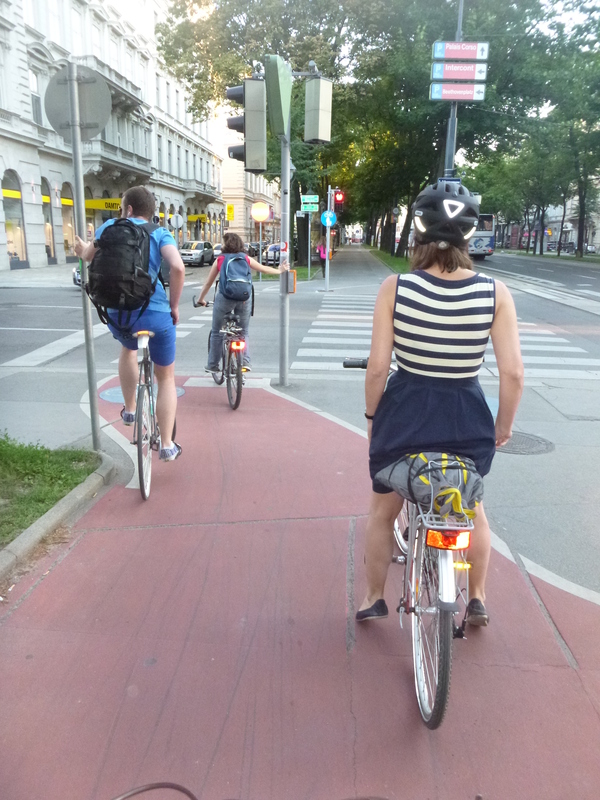 Around 6 or 7% of trips in Vienna are made by bike, but 2013 is the Austrian capital’s ‘Year of Cycling’, and the aim is to reach 10% by 2015. These current and target modal shares for cycling reflect the city’s cycling environment, which feels better than Britain but still a long way from the Netherlands. The showpiece of the city’s cycling infrastructure is the Ringstrasse, a dedicated loop for two-way cycling around the city centre– basically an inner ring-road for cycling. Ten years from now it could (and should) mark the perimeter of a virtually car-free central core. Inserting this cycling loop has clearly entailed reallocation of space away from the car and some re-prioritisation of traffic flow in cycling’s favour; it’s far from perfect but substantially better than anything in Britain. 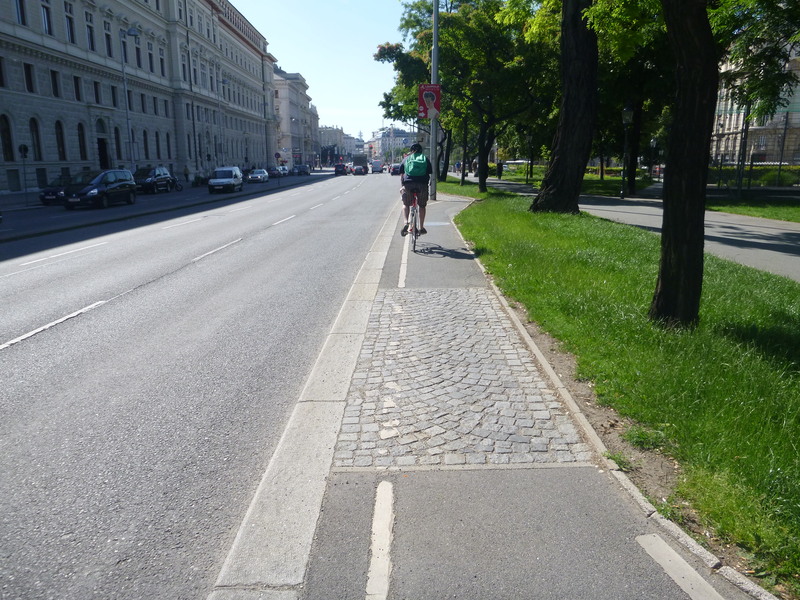 But although there are many good bits of cycling infrastructure, elsewhere Vienna feels like a city which has been badly damaged by the car, and that damage goes on. And the impression you get, riding around, is that cycling is being squeezed in. Instead of using cycling to start fundamentally restructuring the city away from the car, cycling continues to be seen – and added – as an extra. Some positive change is happening, but a paradigm shift it ain’t (yet). 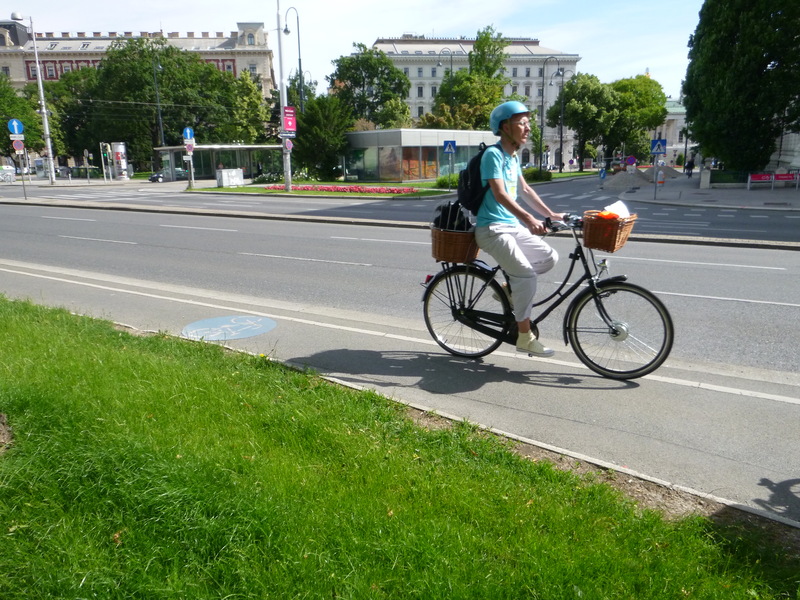 Vienna’s current efforts to boost utility cycling are rooted in a solid recreational cycling base. 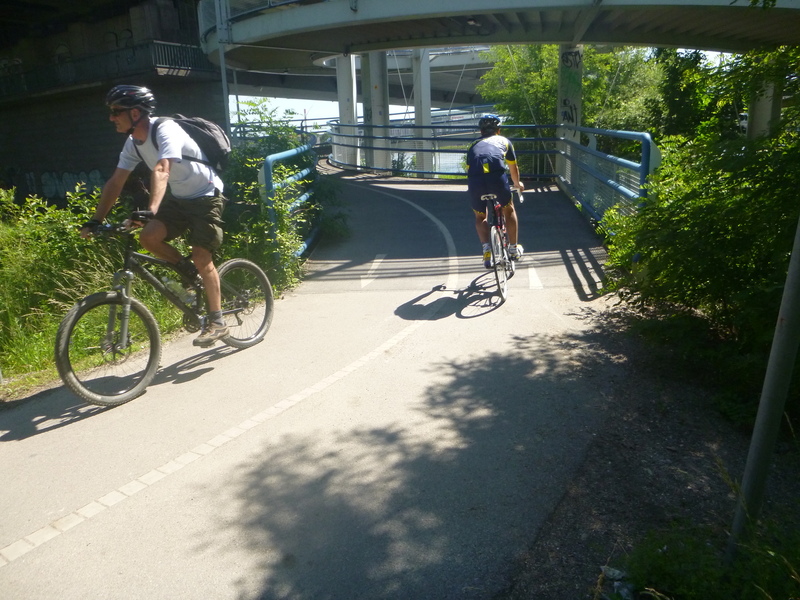 One afternoon I rode in glorious sunshine along the cycle routes which parallel both the River Danube and the Danube Canal which leads from the central city to it. It helped me appreciate how much quality infrastructure for leisure cycling the city has. It felt like most of Vienna was out on its bike, enjoying the weather along what’s effectively a long and attractive city park. And these riverside routes are well integrated into the city’s wider (and higher) cycling network via some nifty cycling ramps. 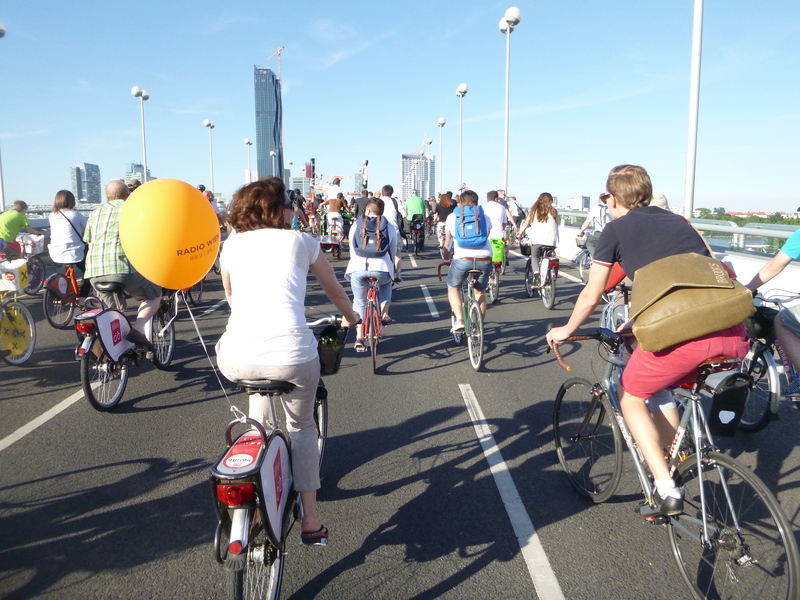 But the best vision of mass cycling came on the traditional Velo-city ride. The conference brings together a mix of people who probably disagree about many things even when it comes to cycling; politicians, administrators, consultants, representatives of the cycling industries, advocates, activists, researchers and students arrive from across the world – from places where cycling is normal to places where it’s almost extinct (it felt impossible to speak equally to everyone during my presentation; I suspect many Dutch participants, particularly, wondered what on earth I was talking about!). The host city also uses the conference to boost its cycling reputation and to promote cycling to its citizens. The big Velo-city ride, then, enables a brief but powerful demonstration of unity amongst conference delegates, and enables the city visibly to announce its support and ambition for cycling. Velo-city is worth it for this momentary but delicious vision of mass cycling alone. Below I outline three possible scenarios for cycling’s global role in 2050. I then extrapolate current major trends to conclude with what I consider to be cycling’s most likely role in the world of 2050. 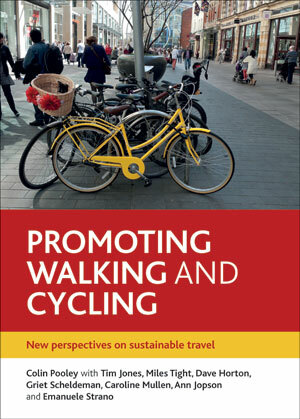 Widespread concerns about health, climate change and livability have translated into advocacy for and implementation of a radical set of policies, re-shaping the transport environment, and especially cities, away from motorised modes and towards cycling. Massively increased fuel prices combined with high levels of tax on both ownership and use of motorised vehicles have accelerated social and cultural change towards sustainable modes of mobility. 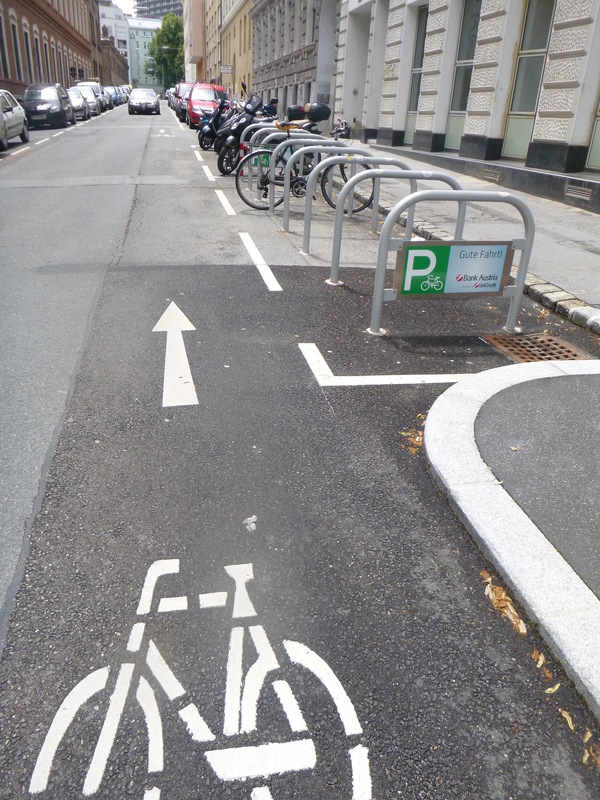 These processes started first in the world’s most prestigious cities – such as London, New York, Berlin and Paris; but caught on quickly and spread across the globe, including to cities which in 2013 had been leaving cycling behind. Little motorised traffic penetrates urban space, which is characterised instead by parks, trees, and people meeting, walking or cycling. The benefits of these changes have ensured they are embraced, encouraging still further change. The private car is extinct and has disappeared as a status symbol. 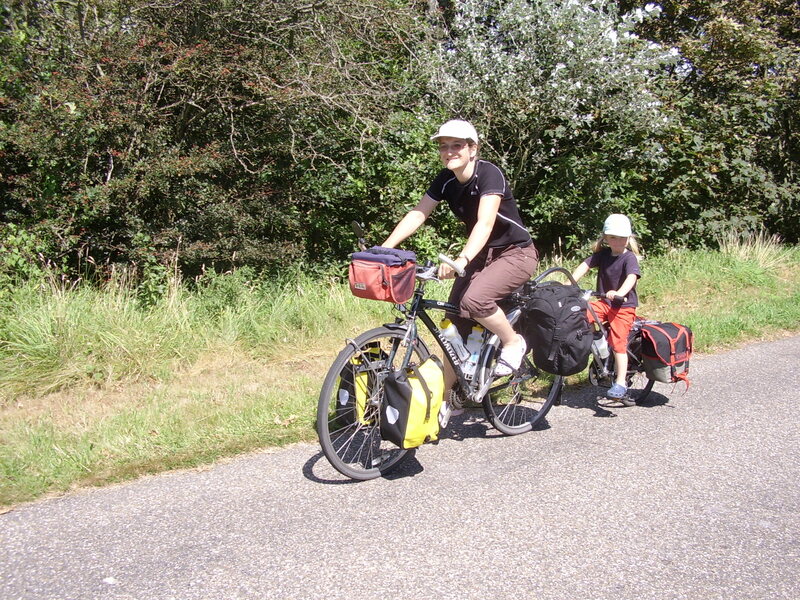 Short journeys are walked, but cycling is the normal mode of transport for almost everyone for journeys beyond two kilometres but less than ten kilometres: some people use e-bikes to help with lack of fitness, steep hills or longer distance; some people (particularly young children) and freight are transported locally by load-carrying (often electrically-assisted) velomobiles. High quality public transport systems exist, but within cities their use is considered inferior to making journeys by bike. Urban space is pervaded by a spirit of community, neighbourliness and conviviality. Release of space from parked and moving cars has ensured plenty of room for walking and cycling to mix without conflict. A new understanding of cycling has developed – as a practice which has helped safe-guard human well-being on the planet; cycling is therefore considered fundamental to ‘the good life’ and is rarely seen as difficult. History books and children’s stories tell of ‘the time of the car’, but the youngest generation scarcely believes it; imbued with an ethic of living sustainably on a finite planet, it takes for granted the localised, resource-lite, energy-efficient lives which are now normal. Increasing concerns about health, fitness, pollution and climate change have led to re-shaping of urban space away from the car and towards the bicycle following the lead shown by (and the best practice pioneered in) the Netherlands, Denmark and Germany. Growing public demand and government support for cycling form part of a broader desire for less car-centric cities in which people choose between different modes, with cycling favoured for shorter journeys beyond walking distance. 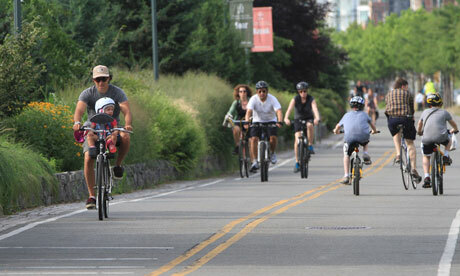 Cycling is generally regarded as ‘a good thing’, but partial resistance to it remains across areas of the world which had previously embedded car use as normal (north America, Australasia, much of Europe) or which adopted a culture of car ownership and use more recently (Latin America, Africa, Asia). 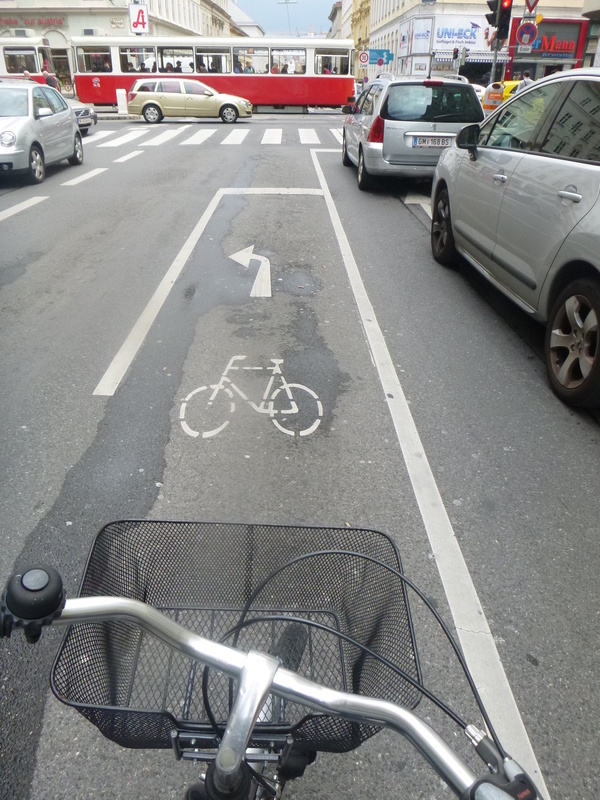 Levels of cycling vary greatly: continuation of pro-cycling policies in many northern European countries means cycling usually accounts for over half of urban journeys; elsewhere cycling (including assisted cycling) typically accounts for between 10 and 30% of all urban journeys. Cycling is still being actively promoted by government and other institutions, and remains in competition with other modes (trams, buses, trains and cars – whether privately or collectively owned). It is designed into the urban fabric in various ways: in central urban areas, which are now generally car-free, it tends to share space with (and give way to) pedestrians; further out it tends to be separated from other modes along bigger, busier roads but to mix with them on quieter residential streets, where speeds are below 30 km/hr. 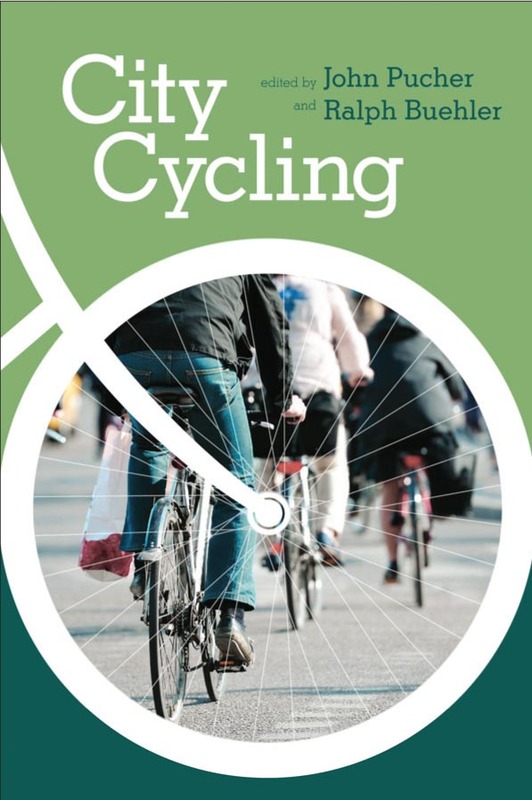 Cycling is typically afforded priority over motorised modes within urban space, but this priority is challenged across suburban space, and reversed across rural space (where cycling remains predominantly a leisure practice). 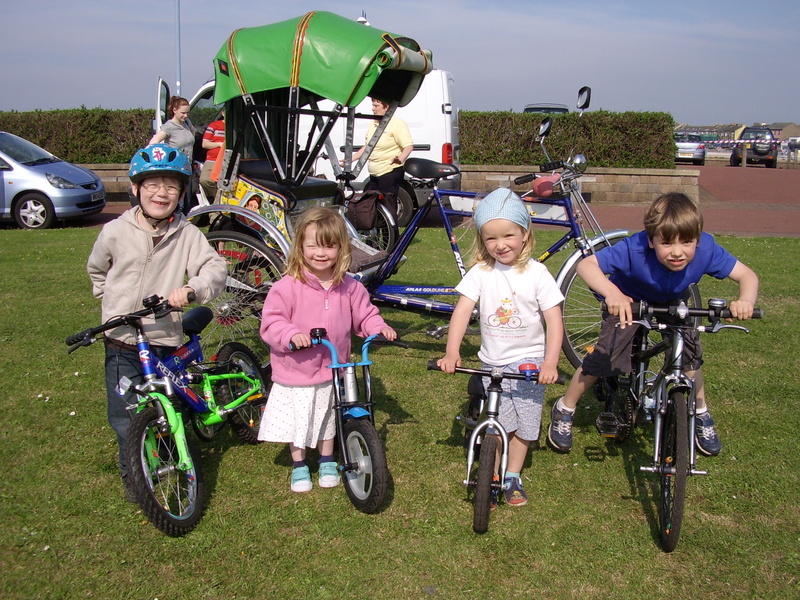 As urban cycling levels have increased, people have gradually re-organised their values, attitudes and lifestyles around it, so that whilst some groups remain resistant to actually doing it, hostility to the idea of cycling has declined, and it is widely accepted as a normal means of moving around. However, the bicycle’s status is highest and cycling as a mode of transport most popular amongst affluent, educated urban groups (and very popular amongst retired people as an active, healthy mode of (mainly rural) leisure). Attempts to sell ‘the Dutch model’ of cycling have expanded to all parts of the world, including India and China. Levels of cycling remain relatively high across parts of northern Europe, reaching 50% of all journeys in a select few Dutch, Danish and German cities. Elsewhere there are some ‘cycling beacons’ (often hyped by short-lived institutional efforts to boost cycling in particular places), but levels of cycling remain generally negligible, at a few per cent of total urban trips. Countries where cycling was once common, such as India and China, have become more organised around the car; problems associated with transport congestion and pollution have grown dramatically. Cycling continues to be seen in some places as a potential solution to assorted problems but it remains a struggle to convert positive rhetoric into more utility cycling; in other places cycling has become a discredited ‘solution’ – past efforts to promote cycling have failed, so the search for solutions has moved on to other ‘eco-friendly’ transport projects which fit better the interests of neo-liberal capitalism, such as new generations of ‘smart cars’, car-sharing schemes, and high-profile public transport projects. Outside the few places where utility cycling is ‘normal’ it continues to be seen as a fringe activity of small, inconsequential sub-cultures; many people from these sub-cultures still advocate cycling as the most efficient, healthy and sustainable means of urban transport but their advocacy fails to make much impact, either on public opinion or governmental and other institutional agendas and policies. 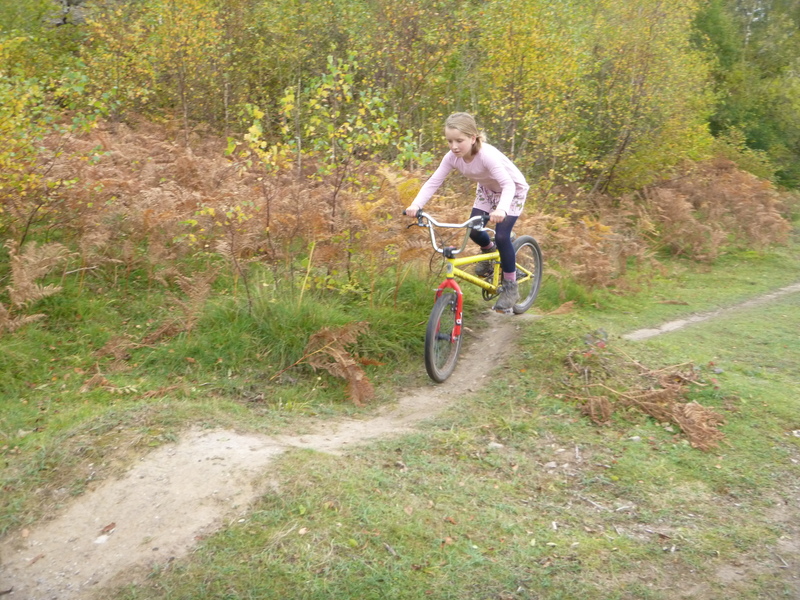 However, cycling does attract small, isolated pockets of funding for little local projects aimed mainly at children or ‘hard-to-reach’ groups. The least likely of these scenarios is surely the last, ‘business-as-usual’. Culture and society change continuously; nothing stays the same; so the idea that things 37 years from now might remain much as they are today is unrealistic. Cities across much of the ‘rich’ world are becoming susceptible to ideas (and associated re-shapings) around livability – no longer mainly places to escape, they are being re-made into desirable places to live, work and play. 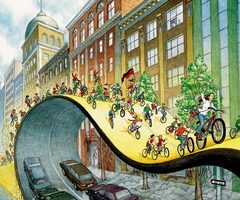 The urban rich embrace cycling as a genuine response to anxieties around climate change as well as a marker of a new, middle-class lifestyle which prioritizes livability. Urban governments will increasingly respond to and seek to capitalise on cycling’s rising status, both with public bike schemes and more cycle-friendly spaces. But poor people will be pushed out from cities and, together with rural populations, will be less inclined as well as less able (because of longer distances and less hospitable conditions) to cycle. Of these two potential futures (I’m not talking about the three earlier scenarios now), the first seems more likely but the second is more desirable, especially if it can be facilitated and made more palatable by informed, critical and progressive cycling advocacy. It is the second which would best ensure 2050 is characterised by mass velomobility.